A couple of weeks back we came out from a Matariki gathering into a clear, cold, Wellington morning. We were thinking something we had never thought before in July: “it’s New Year”. Matariki is the Māori name for the Pleiades star cluster. Its first rising in midwinter marks the start of the Pacific New Year, and the beginning of the journey – the long wobble of our planet’s orbit ­­­– that will bring the sun back to us. 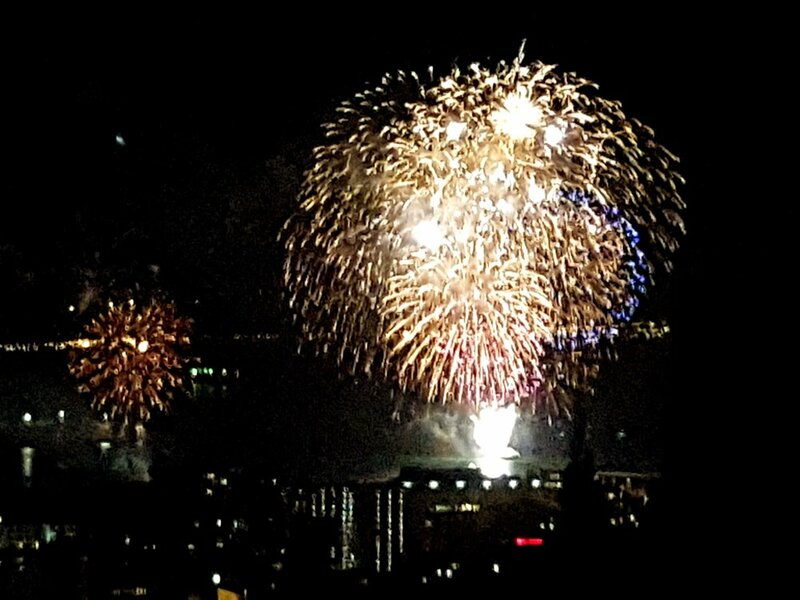 This year the city decided to hold a fireworks display to celebrate Matariki, instead of Guy Fawkes’ Night in November (for overseas readers who may not know what that is… don’t worry about it). The arrival of a whale in the harbour meant that the fireworks were put back a week. The whale, quickly nicknamed Matariki, turned out to be a Southern Right Whale – a species slowly increasing in numbers after being hunted to near extinction in the 19th century. It turned out Matariki the whale did us all a favour; it poured all that weekend. 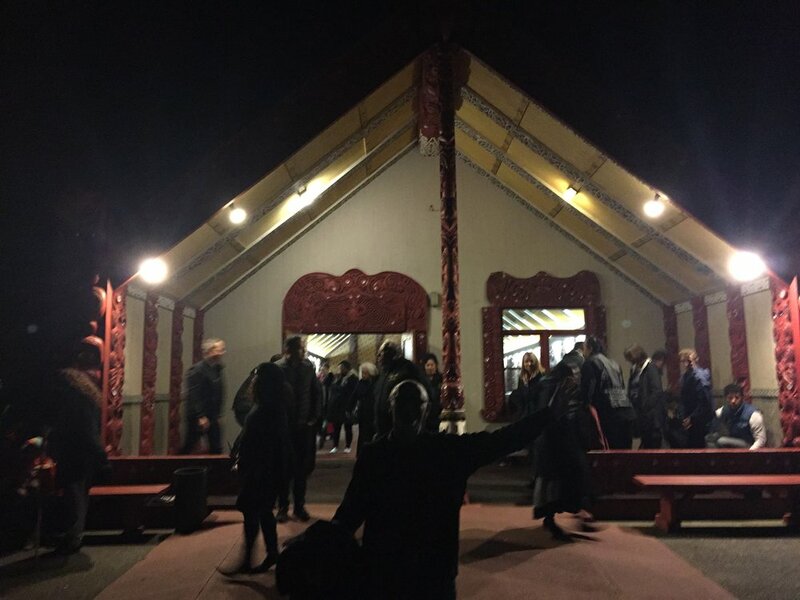 We - James, Steve, Briar and husband Michael - would have missed the fireworks anyway as we were at a noho marae (marae stay) as part of the Māori language course we are doing through Te Wananga o Aotearoa. Starting to learn the original language of your own country, and being temporarily immersed, in that kind of an environment, in the culture that goes with it, is a wonderful, disorienting, humbling, refreshing experience. The sudden realisation that New Year is in midwinter feels as if it is just the start of a whole new way of looking at the world. It seems there is a hunger among all kinds of people in this country to understand that way. There’s been a lot of press about the sudden ramp-up in demand for classes in te reo, and long waiting lists for courses. Tomorrow we will join the crowds on the waterfront and welcome in a new New Year.